and become a better leader. 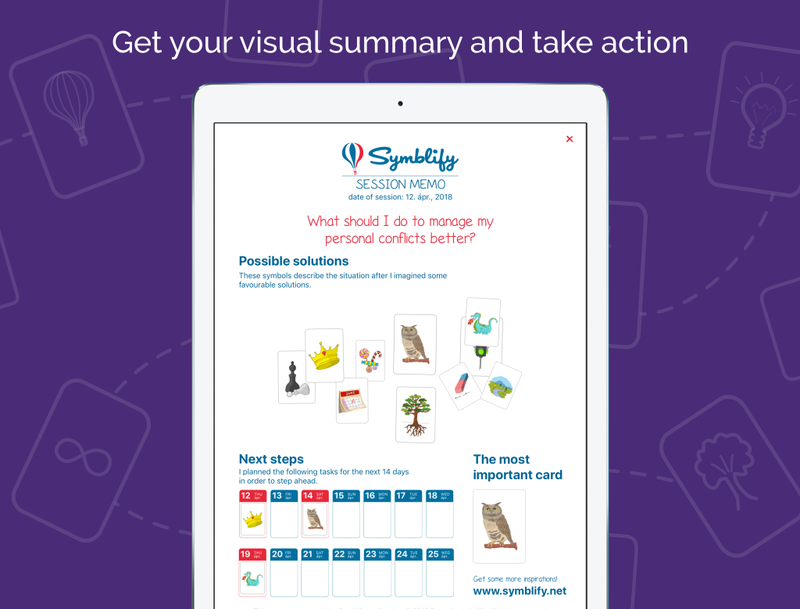 Symblify™ is a unique self-coaching mobile app that helps you to solve your difficult leadership situations on your own. It activates your right brain and intuition with symbolic images and guides your problem solving process with questions from business&life coaching methodology. 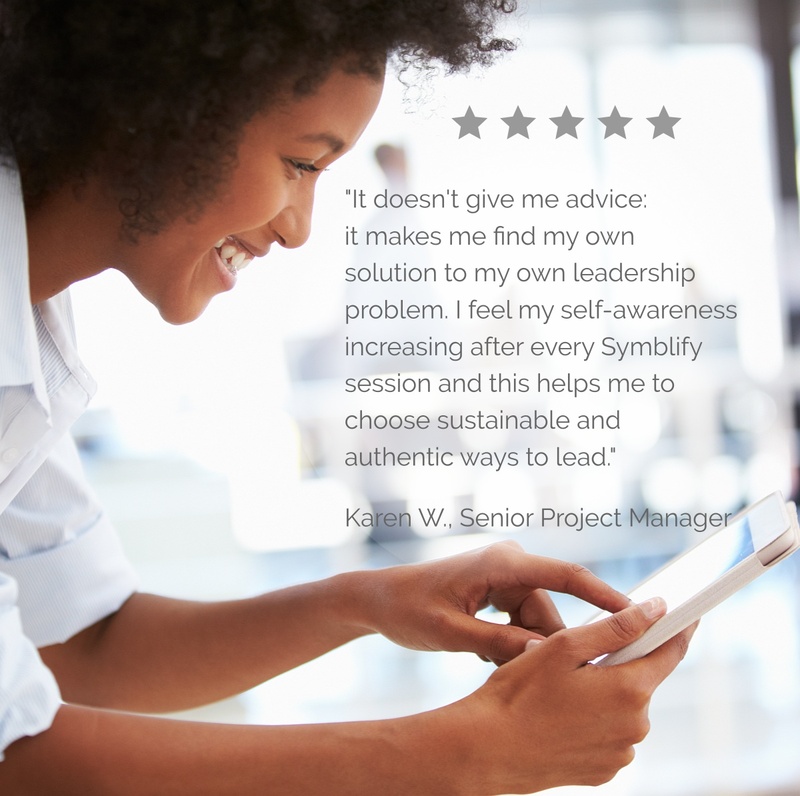 Symblify™ works like a pocket business coach that is available 7/24 and helps you to always make the right move as a leader. your problem in the form of a question. it by symbols with the help of professional guiding questions. the change in your perspective, choose from the emerging solutions and take action. 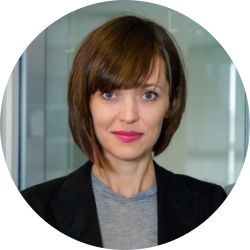 Symblify™ uses open-ended methodology that enables you to deal with any kind of leadership dilemmas, difficult situations or tough decisions as long as you can phrase them in the form of an open-ended question. and let Symblify™ guide you through the process. Why there is no free version of the app? We take self-improvement seriously. 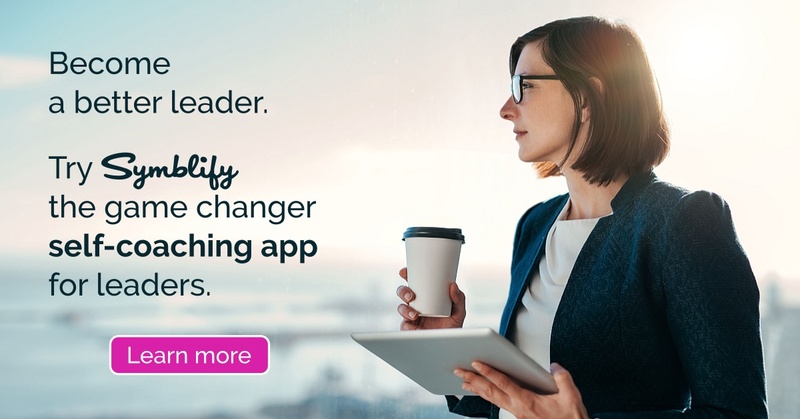 When it’s about a tool for solving difficult leadership dilemmas and supporting business results, it’s beyond question that we provide you a fully working, premium app of high quality. It makes no sense to create a ‘lite’ version of something that has a purpose of helping you in your tough situations. It is also obvious that Symblify™, being a self-improvement app, is completely ad-free. Do I need a monthly subscription to use the app? No. By downloading the app you get lifetime access for the full version of Symblify™. Do I need to register to use the app? No, absolutely no registration is needed. We take your privacy very seriously, we do not ask for or collect any kind of personal data from you in the app. This also makes using the app more easy and lets you concentrate on the important things. How is it different than a management book? Management books can be a good source of knowledge on how to do things better as a leader. They can give you advice which are sometimes relevant to your own leadership dilemmas and sometimes not. However, a book can’t talk about your exact difficulties and can’t provide solutions for your specific situations. Symblify™ does not give you any advice as we truly believe that you have everything you need in your mind to solve your own difficulties alone. Symblify™ makes you ready to find your own hidden resources, think through your own specific challenges, see your problems from a different perspective and find your own solutions in an incredibly efficient way. I used a habit tracker before. Is Symblify™ similar to a habit tracker app? Not really. There is a big advantage of Symblify™ compared to any habit or goal tracker app. You don’t need to use it in a strict and regular way to get full of its benefits. Symblify™ is not about setting your daily goals, tracking them constantly and keeping your habits in a disciplined way. 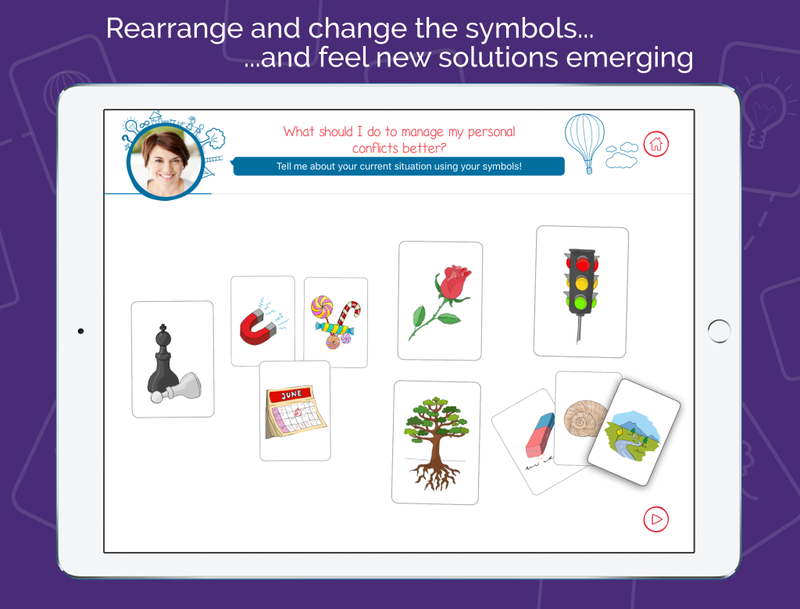 Symblify™ is about getting a difficult problem solved, untangling a situation when you feel stuck, gaining deeper understanding and changing perspective. 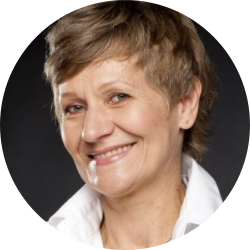 It can be, however, very useful to use Symblify™ in a regular way to constantly deepen your self-knowledge, develop your self-awareness and improve your leadership skills. How much time does it take to get a problem solved? Based on our user’s experience so far a typical Symblify™ session takes between 20 to 30 minutes. This time is usually enough to take one step foward in the solution of any kind of problem with Symblify™. 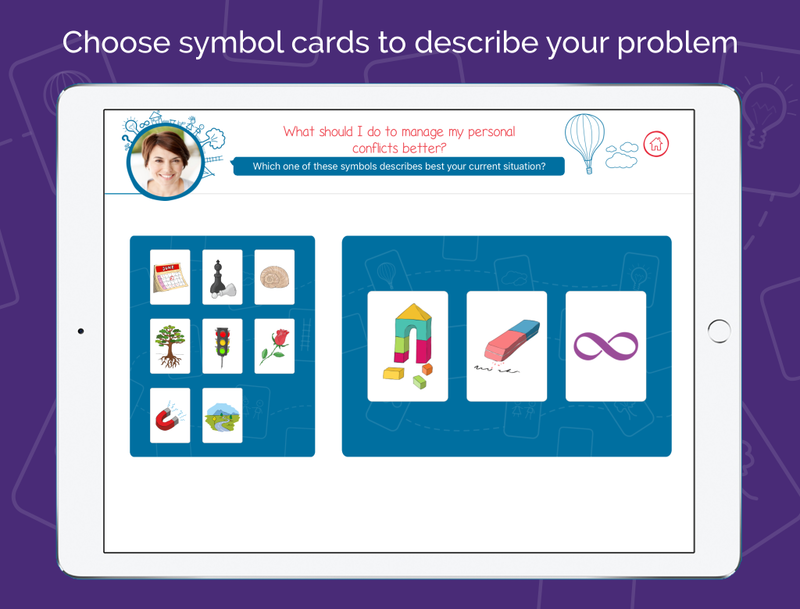 By downloading Symblify™ you get a fully working app with an excellent session script for solving any kind of leadership problems and with a card set of 130 beautifully designed symbol cards. However, you can expand your script and card set collection any time via in-app purchases. 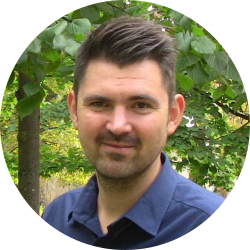 We are currently offering one extra script to deepen your self-knowledge (Be Yourself More) and one extra card set to widen your options when selecting cards during your sessions. I’m not a techie… Will I get by with it? Absolutely. Using Symblify™ is much easier than most productivity apps. It’s so simple that you will have no problem using it even if this will be the first app in your life. Do I need any previous experience to use it efficiently? No. Anybody can get his or her difficulties solved with Symblify™ regardless having any previous experience in any kind of self-improvement method. That’s the point of the app, as it provides an easy-to-use, intuitive solution for anybody who wants to deal with his or her problems in an efficient way. What kind of issues can I use it for? Symblify™ is practically capable of helping you to solve any kind of leadership problem, challenge or difficult situation. It can also be used to untangle difficulties in your private life. 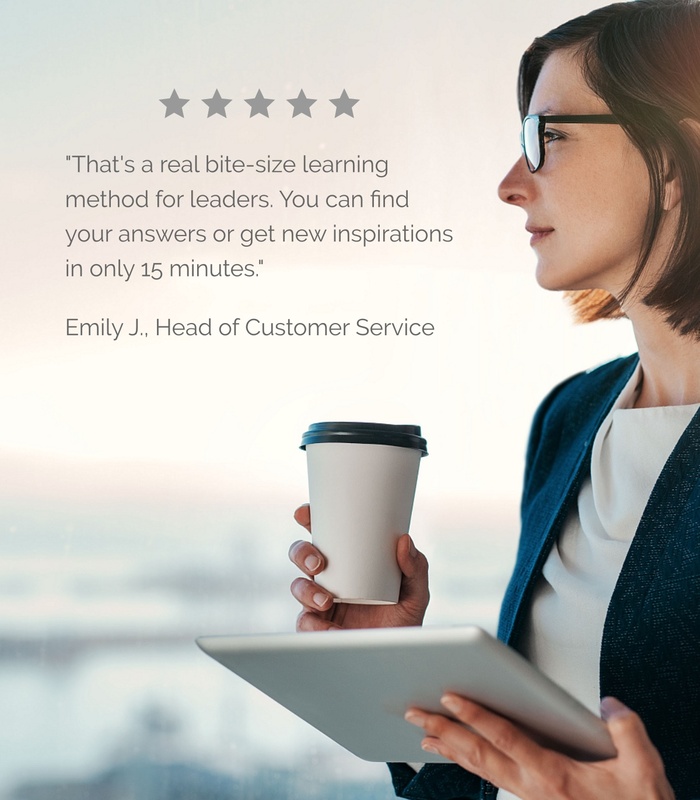 The built-in ‘Find Your Solutions’ script provides a powerful process made of professionally phrased questions from the best business & life coaching methodologies. By looking at the topics above you can have a first impression on what kind of issues leaders commonly bring in a Symblify™ session. But the point is that you can use Symblify™ to solve any of your leadership problems as long as you can phrase them in an open-ended question. © 2018 Symagine Lab Ltd.